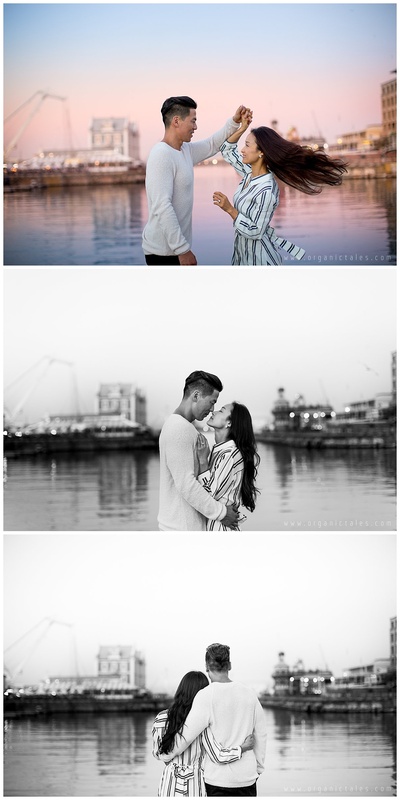 Rich Ting popped the question in Cape Town. Rich Ting might sound familiar to you and you might recognize him from quite a few successful drama series like NCIS and Waco. Also from movies like Lone Survivor and SALT. 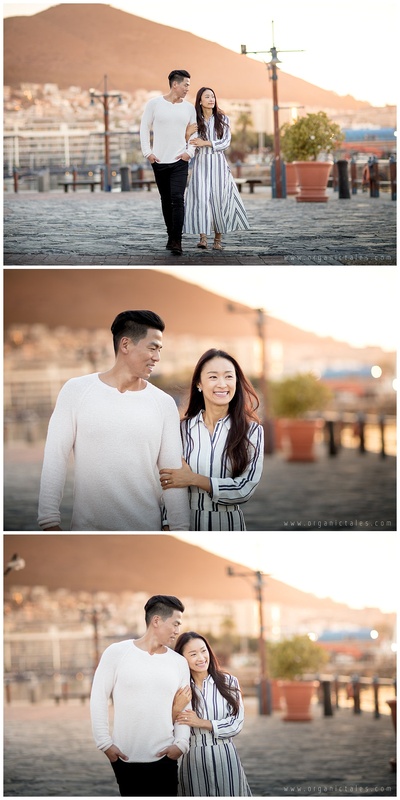 On a recent trip to South Africa to film the new drama series Warrior – a series inspired by Bruce Lee, Rich brought his darling Angela with him to Cape Town. 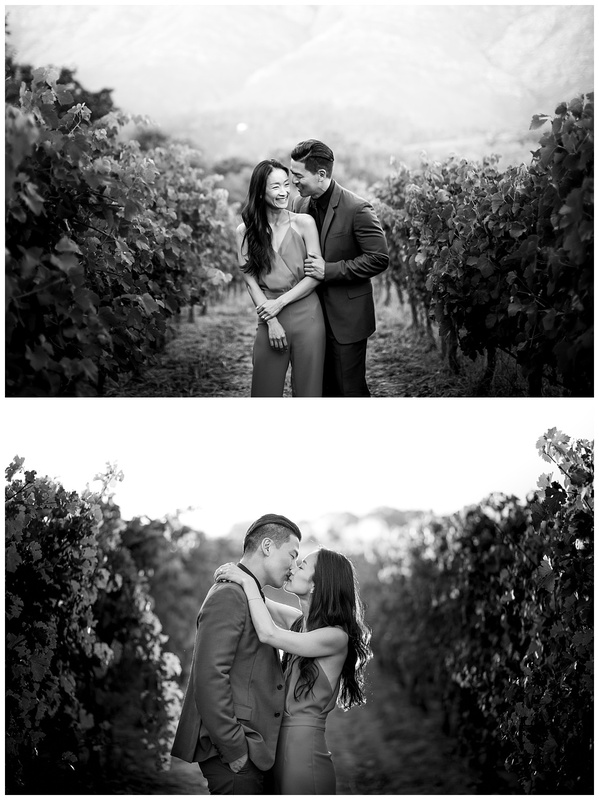 It was with splendid mountain and ocean views in the backdrop where Rich went down on one knee and popped the question to the unsuspecting Angela. 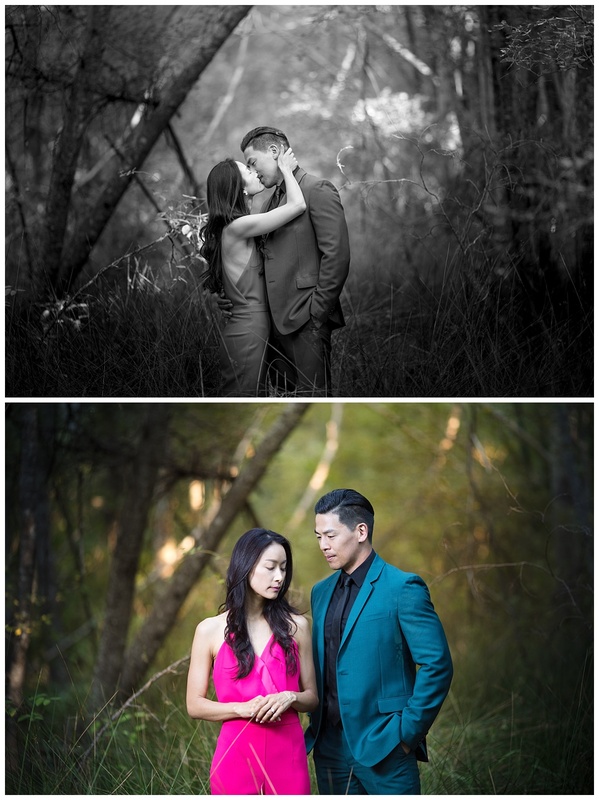 A few weeks later they decided to get a few portraits to celebrate this beautiful event in their lives. Contact ORGANICTALES by clicking here. Stunning Landi! 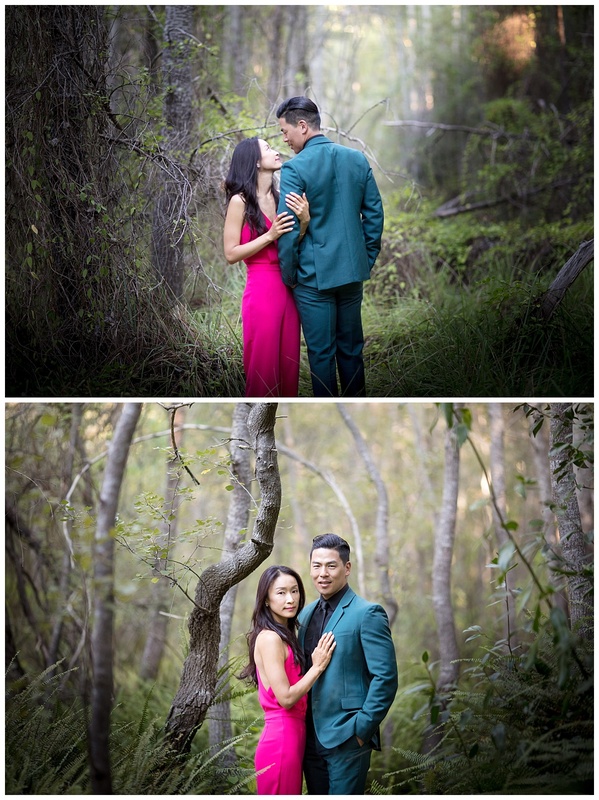 Such a beautiful couple too!